Anne joined the team at the end of summer in 2018. 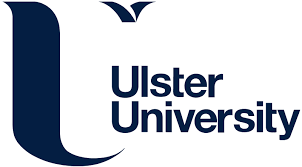 She will provide administrative support to the UA team and will work in close collaboration with our Programme Manager to help support the running and day to day operations of the Teaching Excellence Alliance programme. 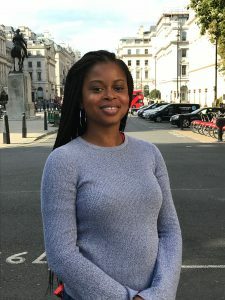 Prior to joining University Alliance, Anne worked for the Civil Aviation Authority as an Assistant Licensing Officer managing seasonal flight operation of foreign airlines and the regulation of small UK airlines. Anne has a degree in International Relations and Development from the University of Sussex and a master’s degree from Loughborough University. Anne has experience in the youth sector and currently volunteers as a youth mentor.